CHARLESTON COUNTY, SC (WCSC) - Holiday shoppers are hitting the aisles as the countdown to Christmas starts closing in. 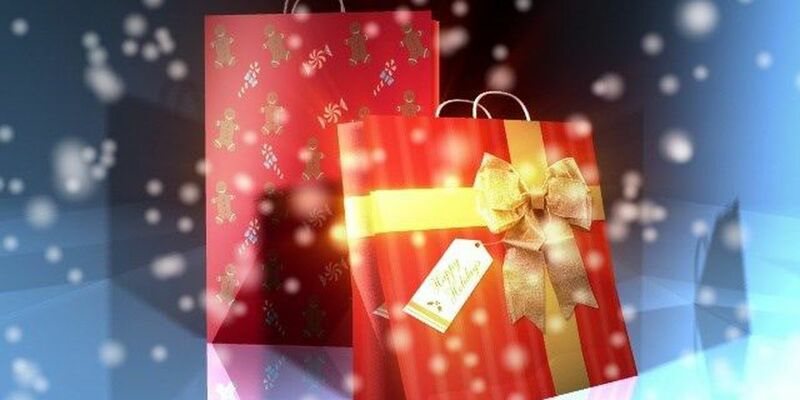 Many stores across the Lowcountry will be staying open through Christmas Eve night. The stores will remain closed for Christmas Day. Copyright WCSC-TV 2016. All rights reserved.